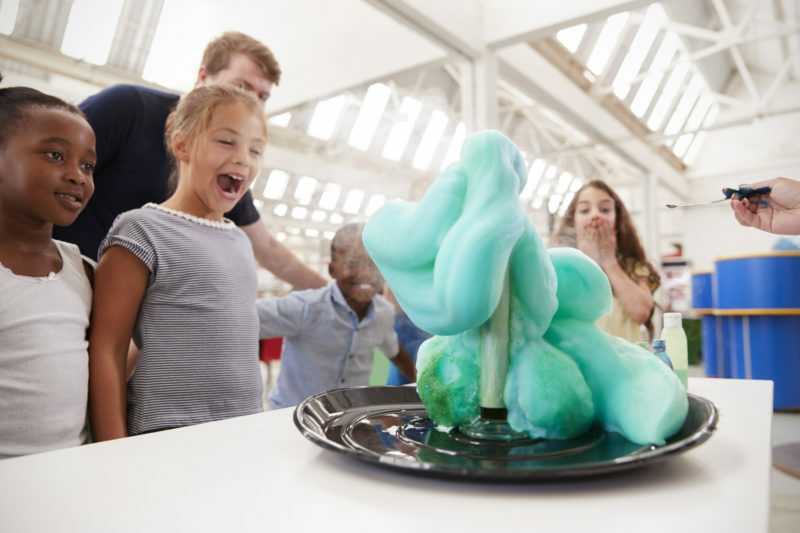 A sensory science experiment for ages 3-5. Hands-on bubbly explosion, followed by foamy bath time for your favorite plastic toy! Dress to get messy, and bring a plastic toy for washing.